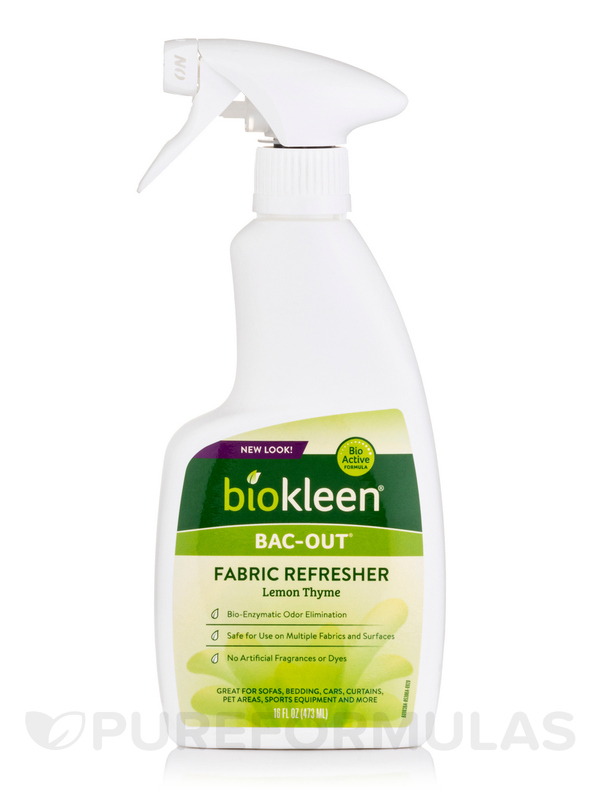 I spray Bac-Out Fresh Natural Lemon Thyme Fabric Refresher by Biokleen refresher on all my fabrics in my home. 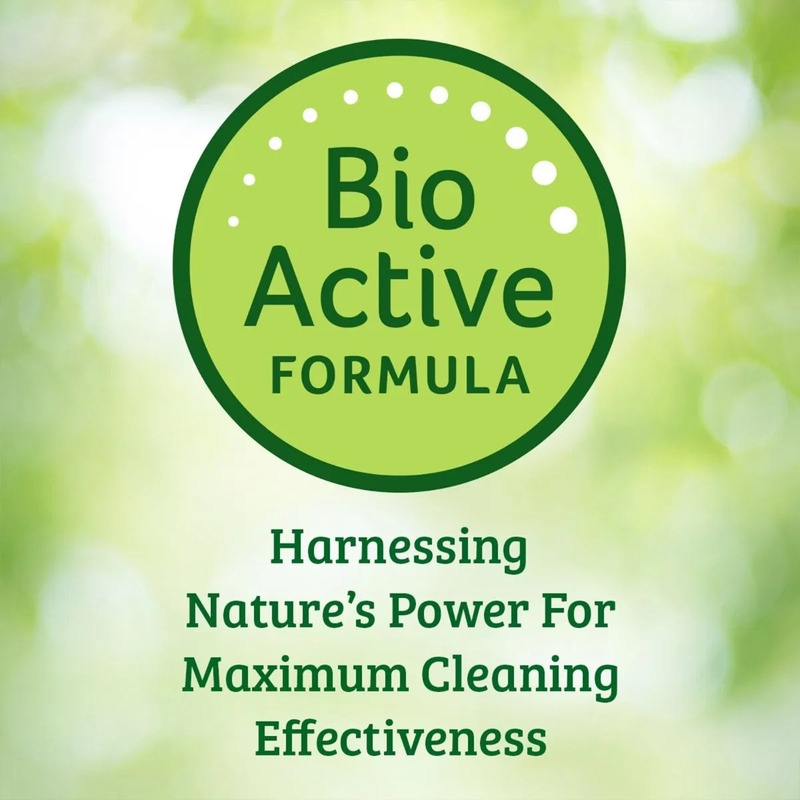 Natural enzymes and essential oils digest and naturally eliminate tough odors that get trapped in fabrics. 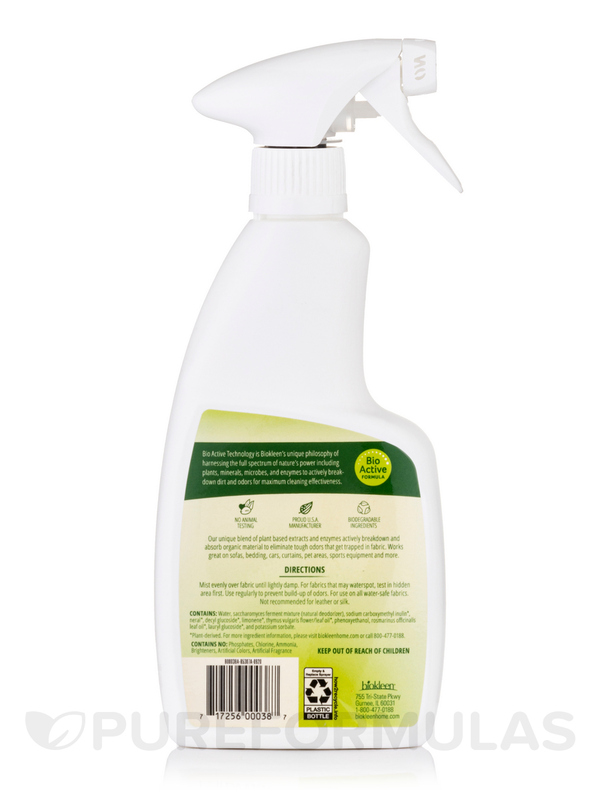 Works great on sofas‚ bedding‚ cars‚ pet areas‚ curtains‚ and sports equipment. Leaves no harsh fumes or residue. Water (filtered)‚ Glycerin (vegetable)‚ Saccharomyces Ferment‚ Caprylyl/Capryl Glucoside (plant based surfactant)‚ C10-16 Alkyl Glucoside (plant based)‚ Natural Lemon Thyme Fragrance. 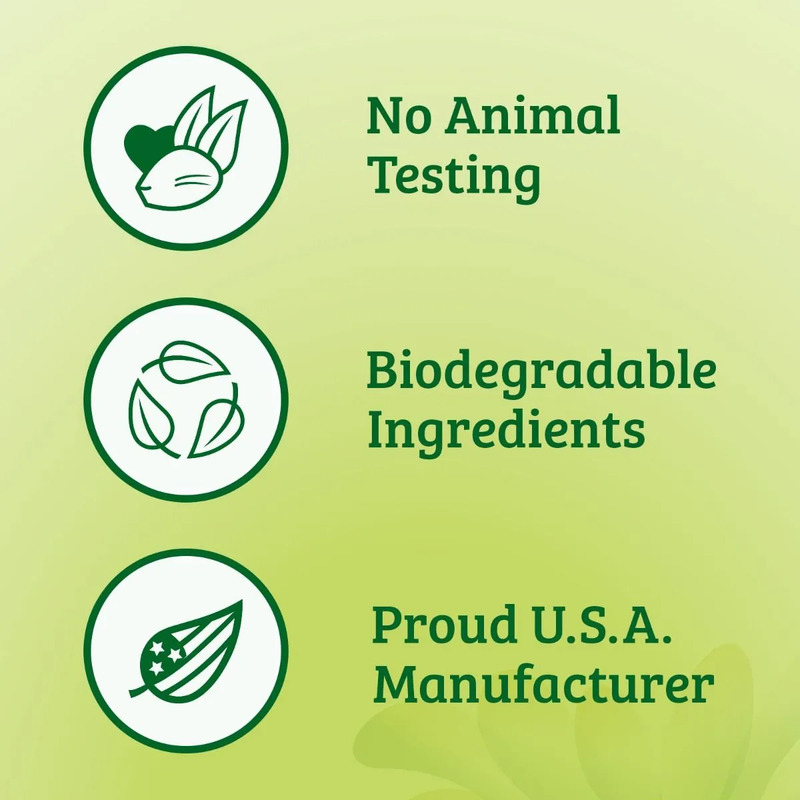 Contains no: Chlorine‚ ammonia‚ butyl‚ glycol ether‚ SLS or SLES‚ DEA or EPA priority pollutants. 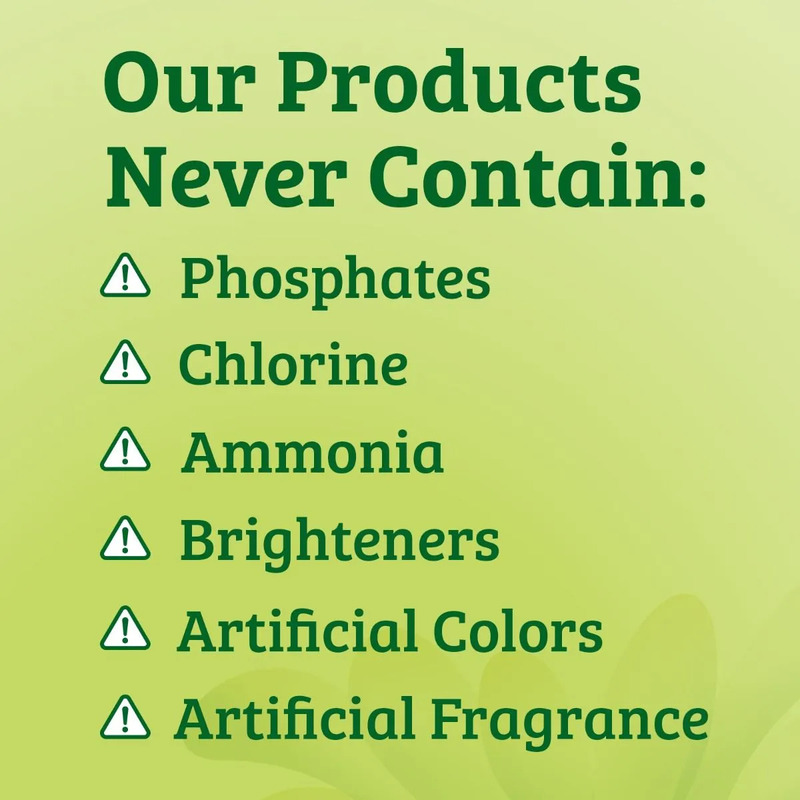 No materials listed by the ACGIH as hazardous. 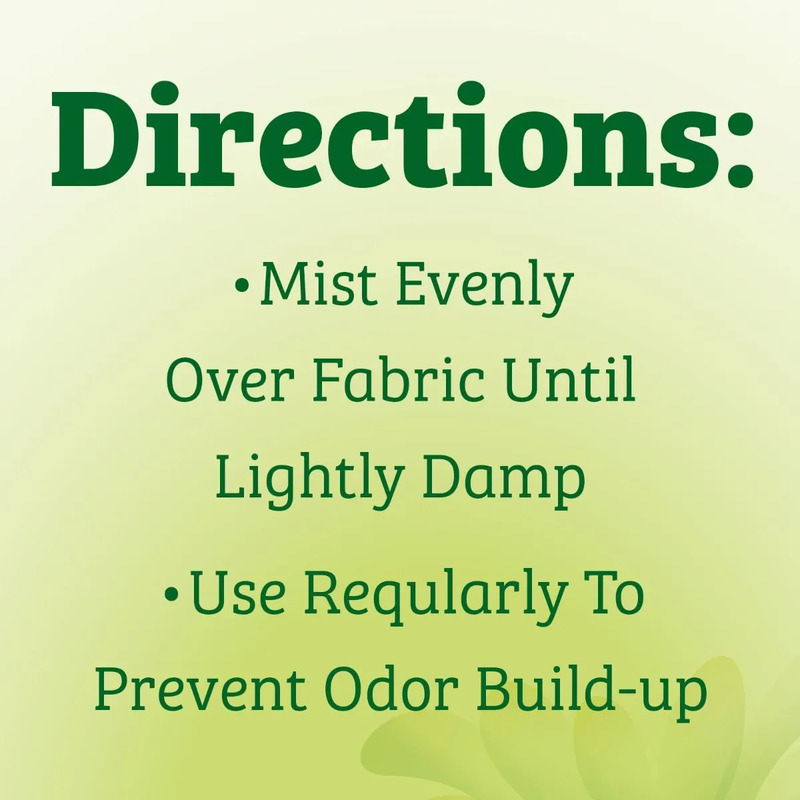 Mist evenly over fabric until lightly damp. 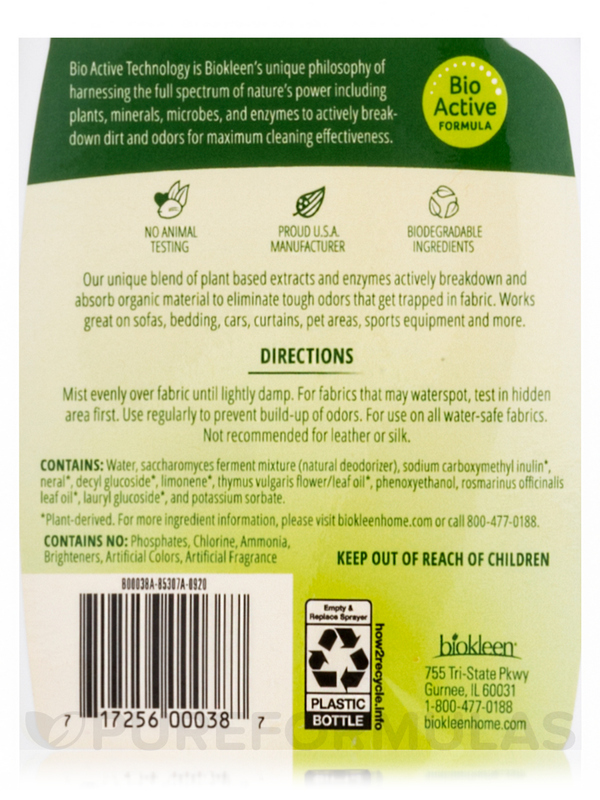 For use on all water-safe fabrics. Try on sofas‚ curtains‚ pet areas‚ bedding‚ cars‚ sports bags. Notice: Not recommended for leather or silk. For fabrics that waterspot‚ test in hidden area.